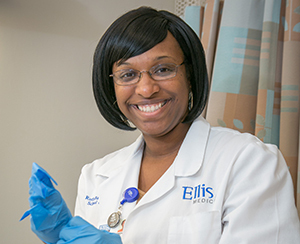 Professional nursing practice at Ellis Medicine combines primary and team nursing practices with the members of other healthcare disciplines to deliver compassionate, patient centered care. A dedicated team of professionals collaborate with a primary registered nurse and a physician to meet the health and wellness needs of our community members with excellence. The art and science of nursing care is delivered through our model of Relationship Based Care (RBC) supported by Jean Watson’s Human Caring Theory. 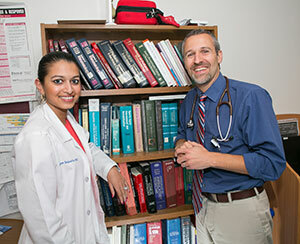 Ellis Medicine offers a clinical ladder program called Clinical Achievement and Recognition of Excellence (CARE). 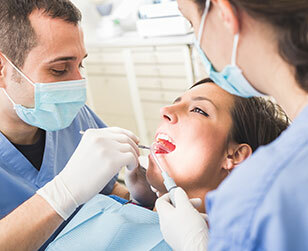 The clinical ladder program includes six levels and is based on points. Each level requires additional points and education. Upon completion of the clinical ladder program, a celebration is held and nurses are given a monetary reward.